Spring is here and we’ve had some good early season fishing. 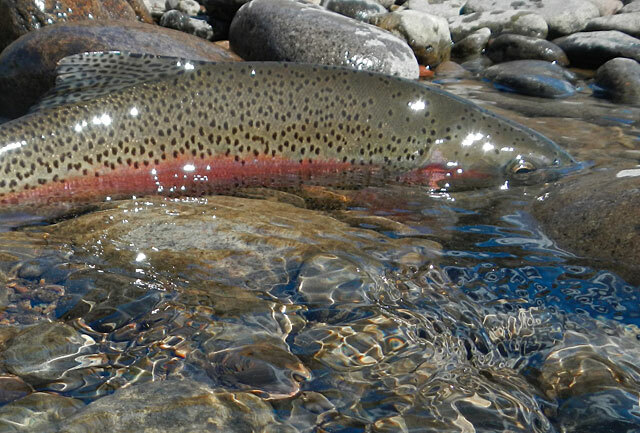 The rainbows have been chasing big stonefly nymphs and small baetis. 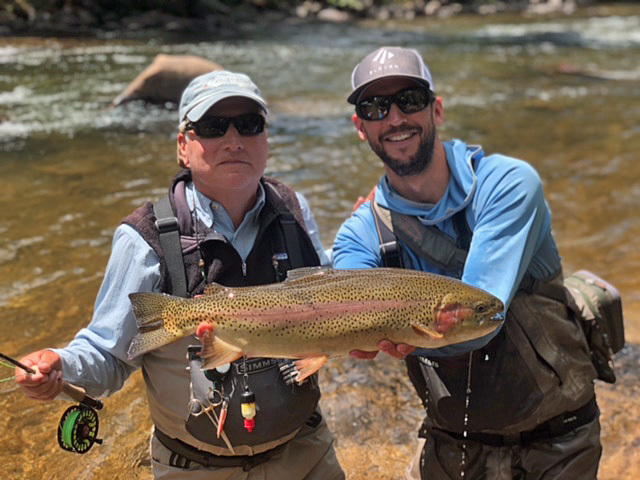 We’ve had a flurry of activity with Eleven Angling this off-season, and we’ve expanded our fishing programs and added some exciting new fly fishing packages. You can visit our Eleven website and check it all out. 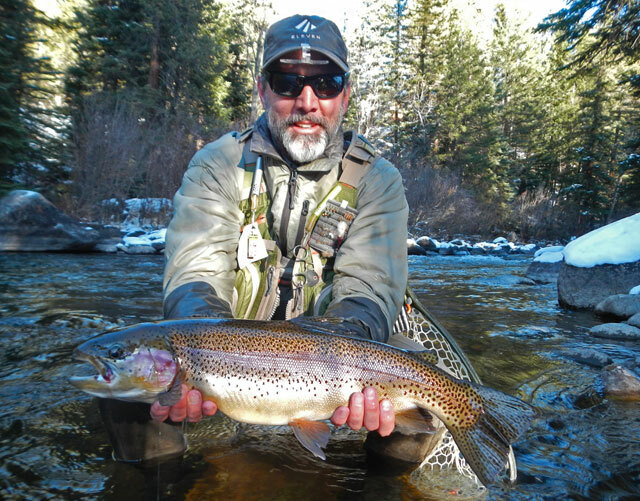 In Colorado, we developed several new fishing products, which include premium single and multi-day fishing itineraries, customized for our guests at Taylor River Lodge. We are also offering a 3-day deluxe Gunnison Gorge float fishing trip in partnership with RIGS Fly Shop. 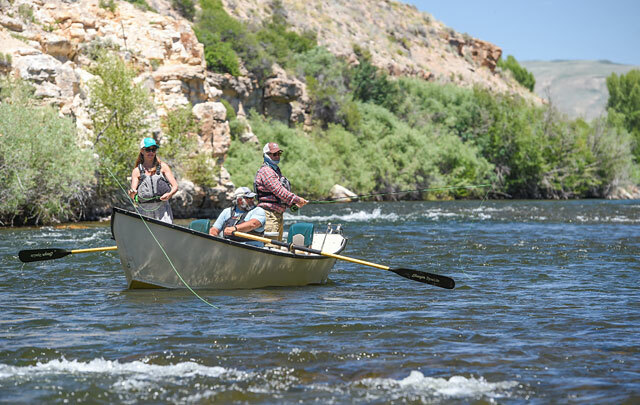 This is Colorado’s premier multi-day wilderness float on the Gold Medal waters of the Gunnison Gorge. This is an amazing all-inclusive 5 day and 5 night trip. 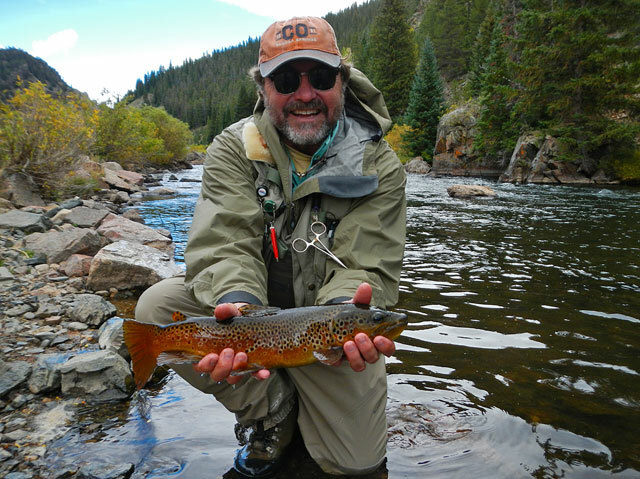 We start with 3 nights and 2 days of fishing at Taylor River Lodge, followed by 2 nights and 3 days float fishing the Gunnison Gorge National Conservation Area Wilderness. This is truly a bucket list item! Spring is here and we’re ramping up for another great season. And to top things off, we’ve got two new premium Boulder Boat Works drift boats being custom built for Eleven. Rope seats, custom woodwork, the works! Time to fish! 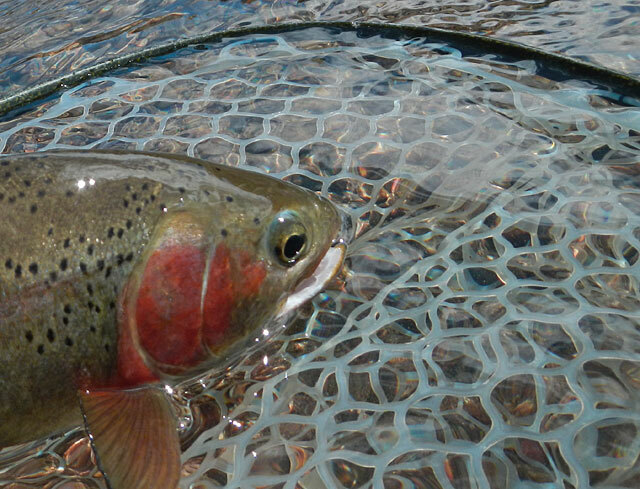 Learn more about our Colorado Angling program here. 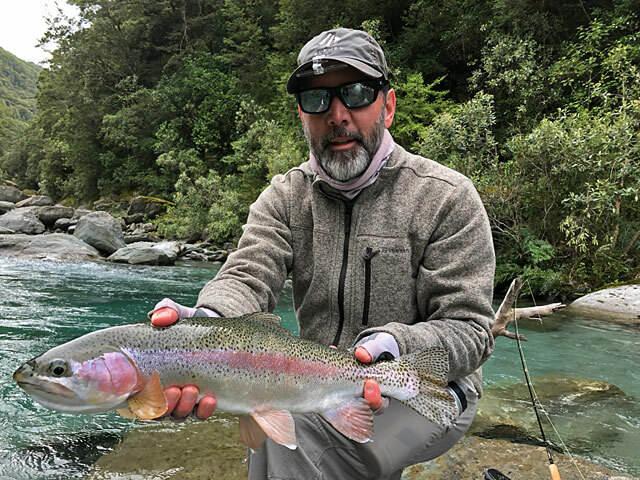 A couple of nice trout from a recent trip to New Zealand. Beautiful country! 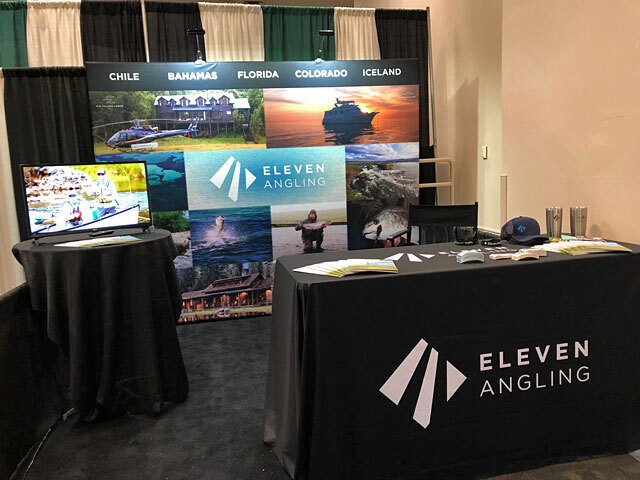 Our Eleven Angling booth in Denver this past weekend. We’ll have a larger 20′ booth at the rest of the fly fishing shows around the country during the next two months. Come visit us! We’ve had some decent snow recently and cold temps, and the fishing season is winding down. With the warm afternoons lately, we’ve actually had snow-melt fill the rivers some and get the fish moving. This trend won’t last long though. I have been busy wrapping up the season and just got back from a nice vacation in Scotland. 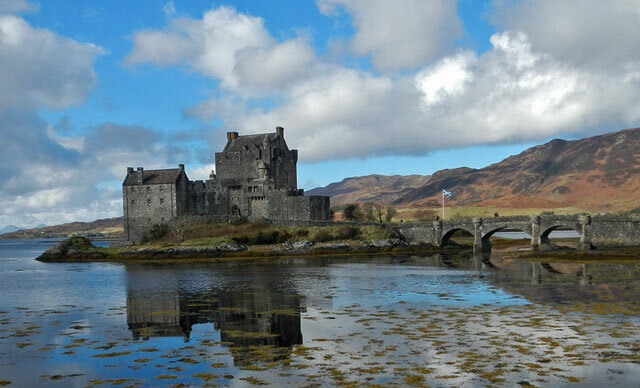 So no fishing photos but this is a classic photo of Eilean Donan Castle in the Highlands. It was an awesome trip! Steve caught a nice brown this afternoon at the C&R on a small mayfly emerger. Cold, rain, hail, and wind created some challenges, but the hatch came off and the fish were actively feeding. The PMDs continue to hatch on the Taylor, especially up at the C&R on cloudy/rainy days. 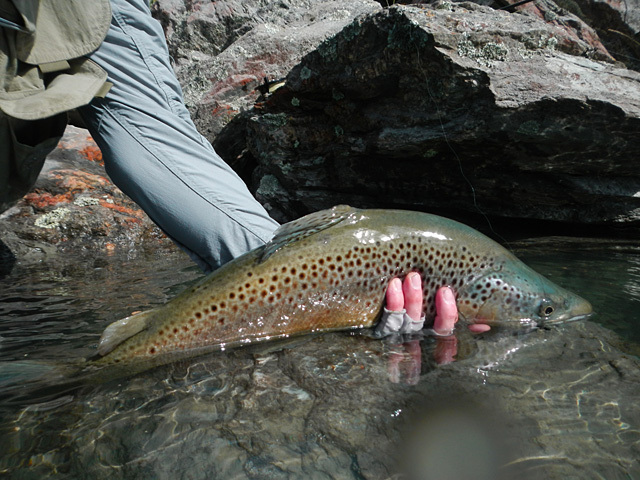 The last week or so has been cold and wet up there, with very good dry fly fishing.